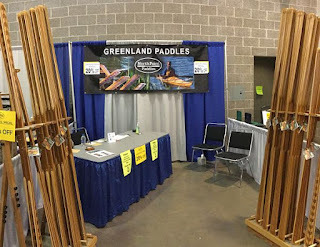 NorthPoint Paddles - Greenland Paddles: We Had an Amazing Time at Canoecopia 2018! 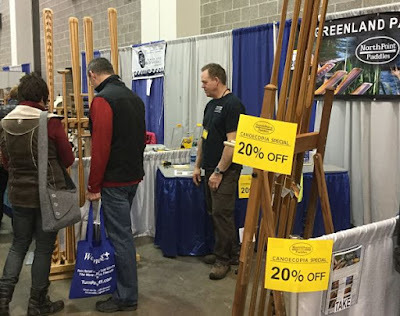 We Had an Amazing Time at Canoecopia 2018! It starts out with months of preparation…handcrafting & finishing paddles to sell, making travel arrangements, ordering supplies, organizing shipments, and so on. 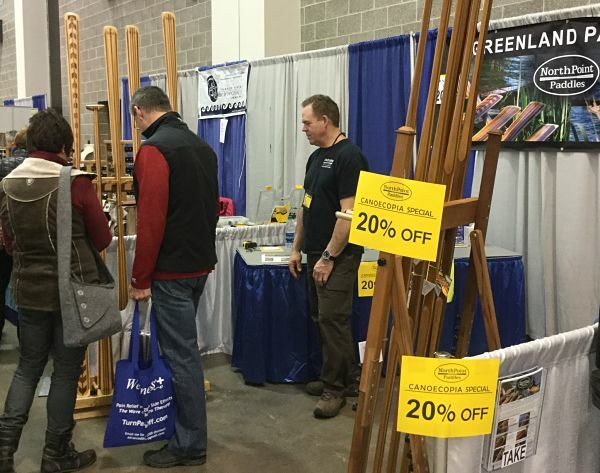 There is nothing like it…over 20,000 people milling through the Exhibition Hall checking out the latest paddlesports & camping equipment, as well as attending workshops, demos, & talks on a whole variety of outdoor topics. It's a great way to beat cabin fever and get geared up for Spring. 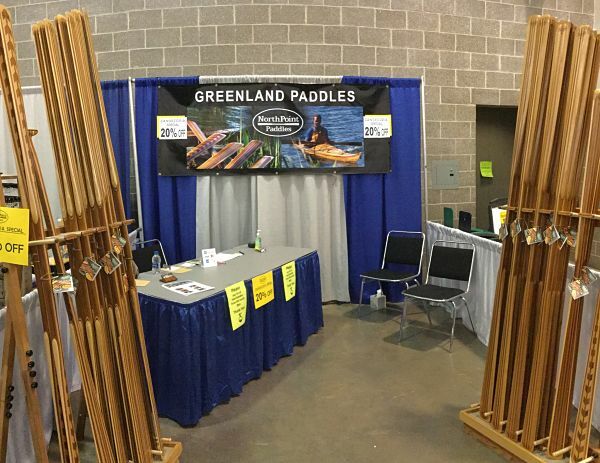 Being able to participate at Canoecopia is a definite highlight for us. And this year was no exception! Once again we were blown away. 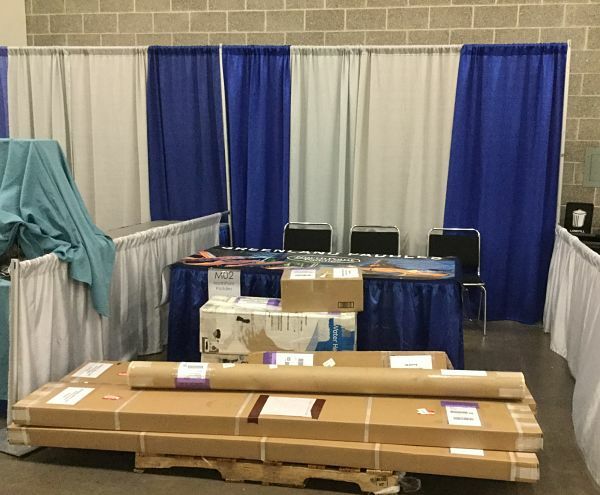 We made a point of bringing more paddles this year than we brought last year when we sold out and to our delight…we just about sold out again – only 3 paddles left at the end of the show. We sold more paddles than ever before! A BIG THANK YOU to all of our customers! We feel truly blessed. We are also very grateful to Darren Bush of Rutabaga and to all of the Canoecopia staff – they put on one awesome show! Thank you for all of your hard work!!! It was an amazing time!!! 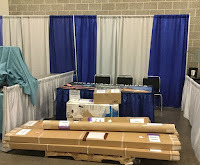 Already looking forward to Canoecopia 2019!